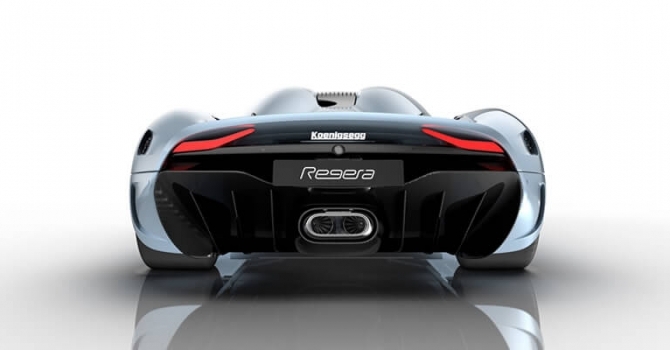 Koenigsegg created a completely new rear sub frame and rear structure that lets the engine and transmission sit on active soft mounts which give the car a smother ride compared to previous models. 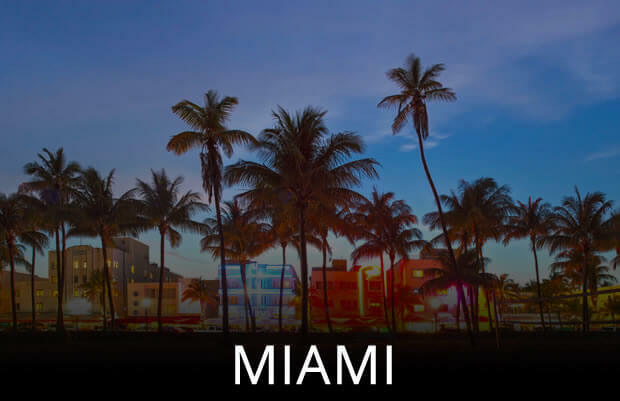 There previous cars have been more race car than daily driver but this new model shows the company evolving and gearing towards creating an everyday driver. 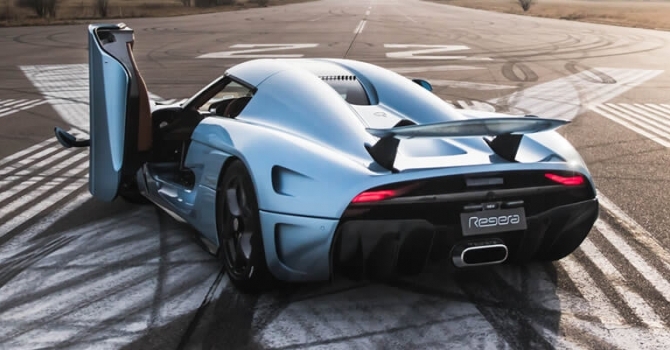 The Regera is the first super car in the world to come with a top mounted active rear wing that adjust based on the cars speed and folds away elegantly. The exterior of this car is simply beautiful if a fighter jet was turned into a super car this would be it. 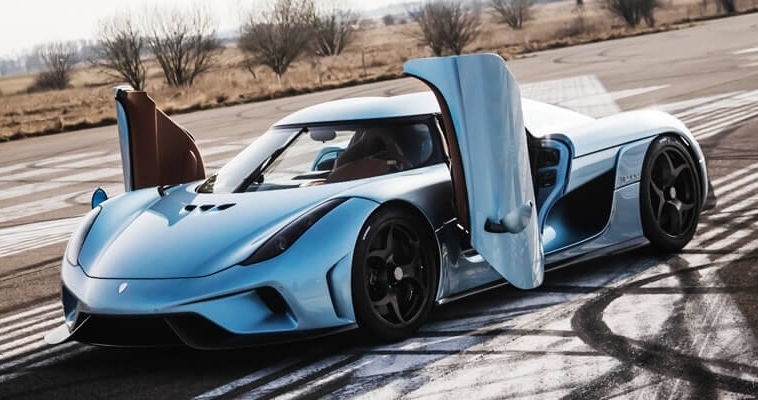 Given the most recent advances in compact lightweight hydraulics, Koenigsegg has been able to automate the entire Regera with almost no weight addition.This Super car wont talk to you but it’s definitely a transformer. 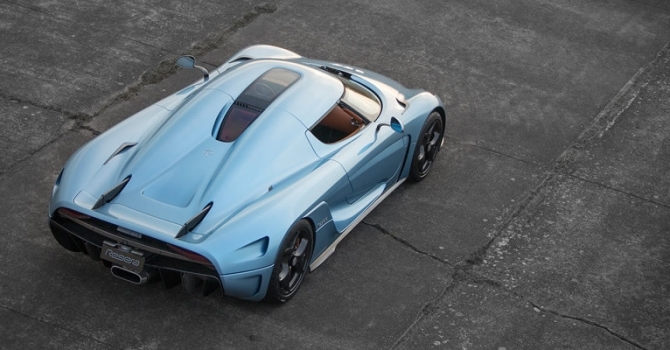 The Regera features active front and rear wings, chassis control and lifting system. The gas struts were removed resulting in barely any impact on the weight of the car. 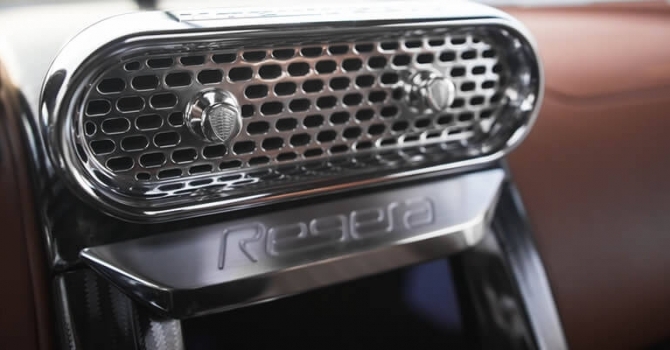 Another cool feature of the Regera is that the doors open and close with a press of a button. The interior showcases a large iPad looking screen that controls most of the cars functions including opening and closing the doors. 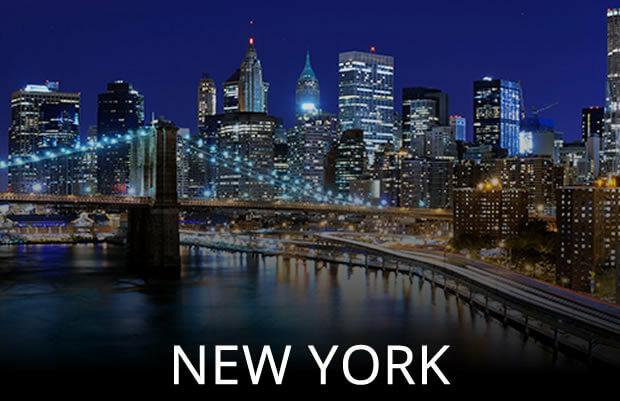 There is also a oval like digital instrument cluster that has beautiful displays which are still under development. 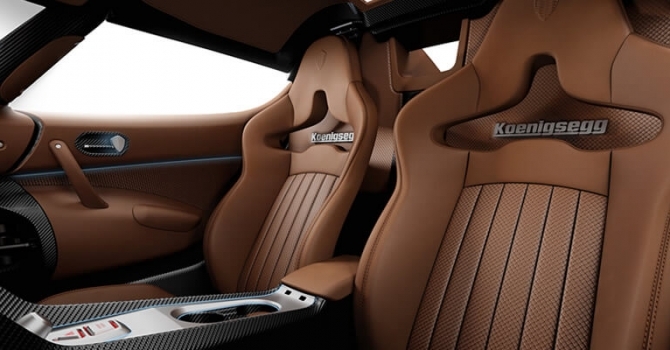 The interior still has the Koenigsegg touch with quite a bit of brushed metal trim giving it an industrial but highly sofisticated modern look. The air conditioning vents in the center have a nice honeycomb style finish that you would only find in a Koenigsegg. 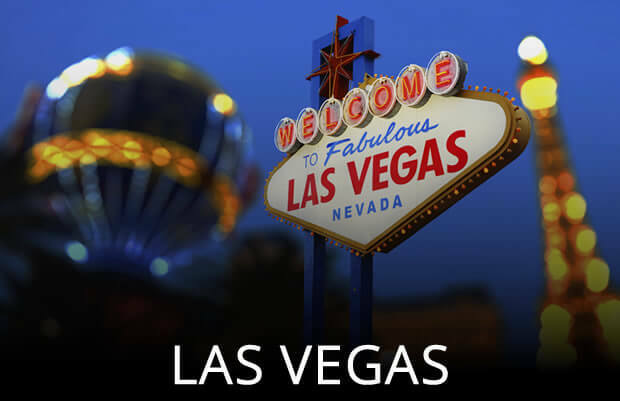 The car is also fully connected with internet giving it the ability to upgrade software on the car over the air. 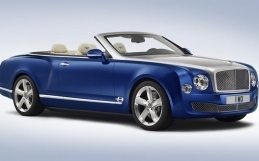 The car also features a new latch system that makes it easier to remove the top. 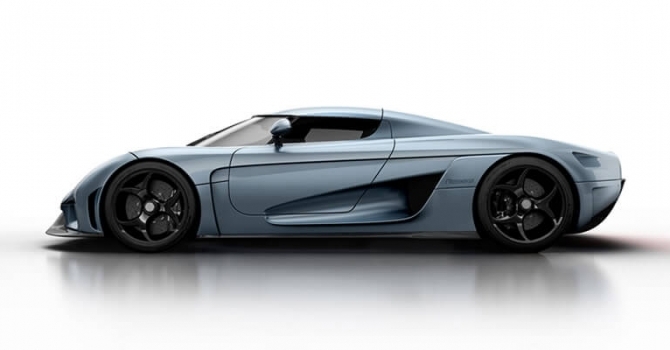 The soul of every Koenigsegg is its Internal Combustion Engine. 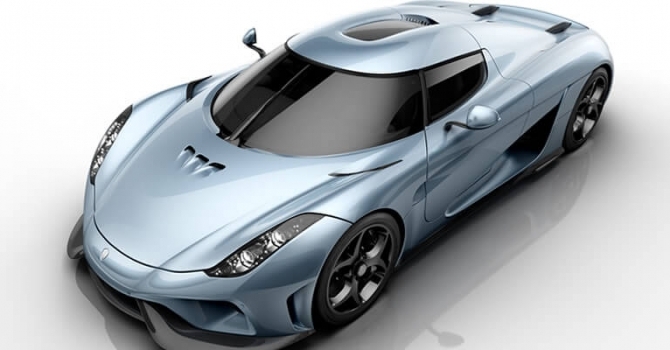 The engine of the Regera follows the path of its younger siblings, based on the extremely durable Koenigsegg drysumped twin turbo, DOHC, 5.0 liter V8. 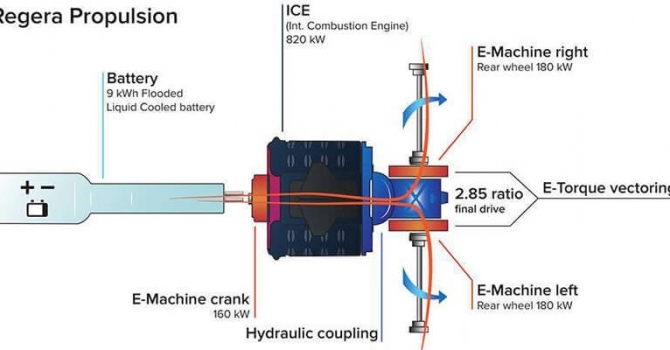 The car is also a hybrid combing the instant power of electric engine with the high speeds of a combustion engine. There are two electric motors for the rear wheels one for each wheel. 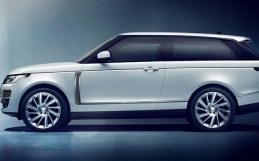 With 700 electric horsepower the electric motor does give a significant boost to the v8 engine. 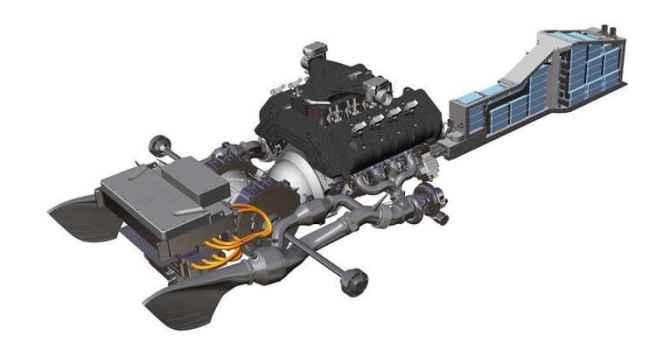 Don’t expect to feel the change from the electric motor because Koenigsegg has engineered the car to switch back and forth without a hiccup. 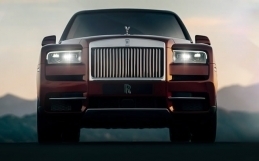 The reverse is fully electric so that the combustion engine can focus on going forward. The exhaust system is not were you would typically see in an exotic super car, the circular slot in the center of the back is actually an exhaust for the batteries. 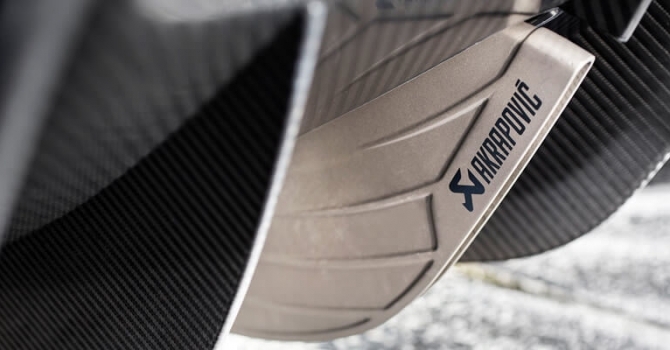 The real exhaust is barely visible as it integrates with the fins which is another first by Koenigsegg showing the constant innovation of the company. 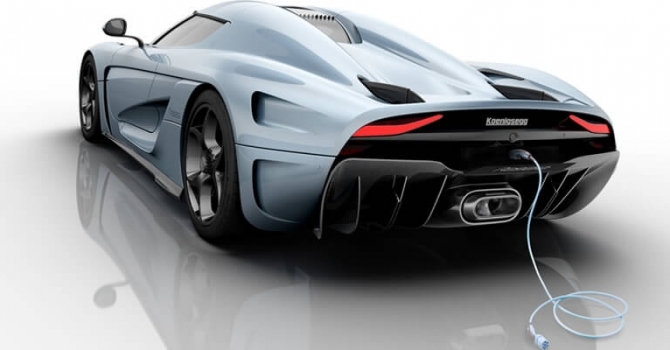 It’s amazing to see Koenigsegg set the bar and we cant wait to see what Ferrari and Lamborghini are going to devise to compete with Christian’s artistic vision of an automobile. 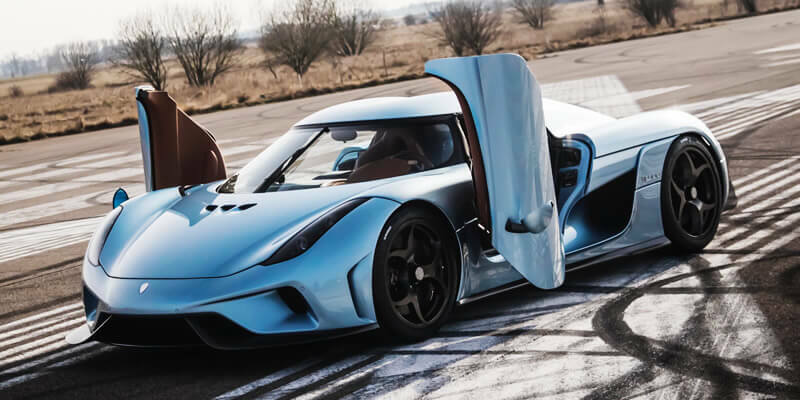 The Regera Megacar will cost about $2.34 million dollars but we believe its worth every penny. 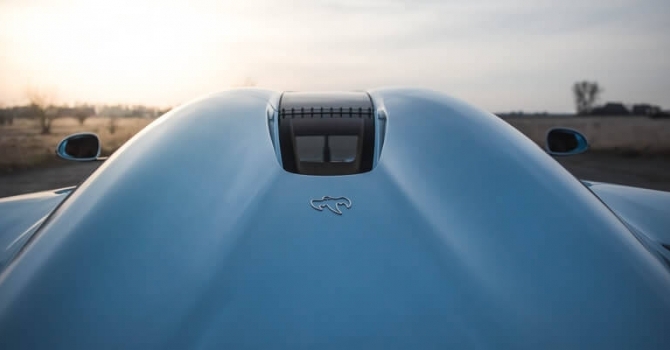 Shmee was able to get exclusive footage of the Mega car from Koenigsegg and we have attached the video above. 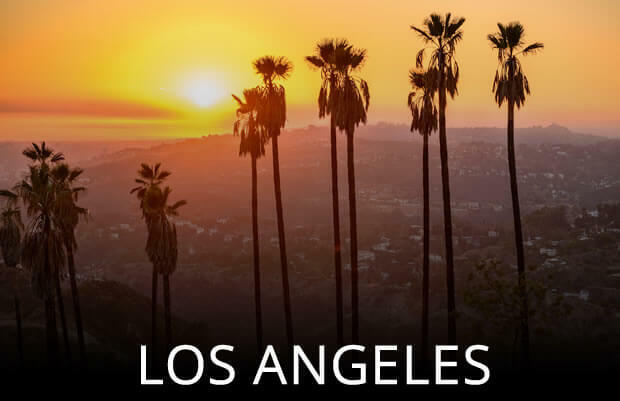 We don’t have this car available, but you can always rent an exotic car and experience the thrill of riding in one of these marvels of engineering. 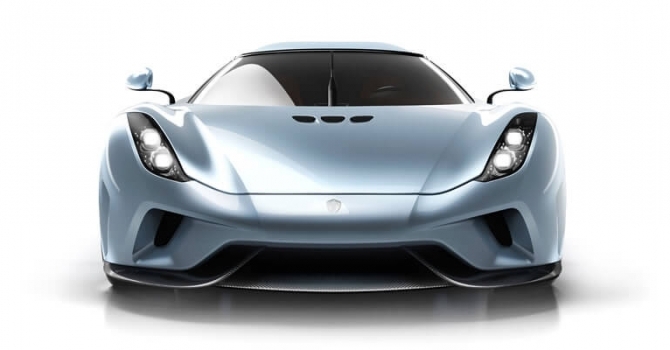 For more info on this car you can visit the Koenigsegg website.